The SKB Sousaphone Case is a lightweight durable transport case designed to accommodate most popular models of Sousaphone. 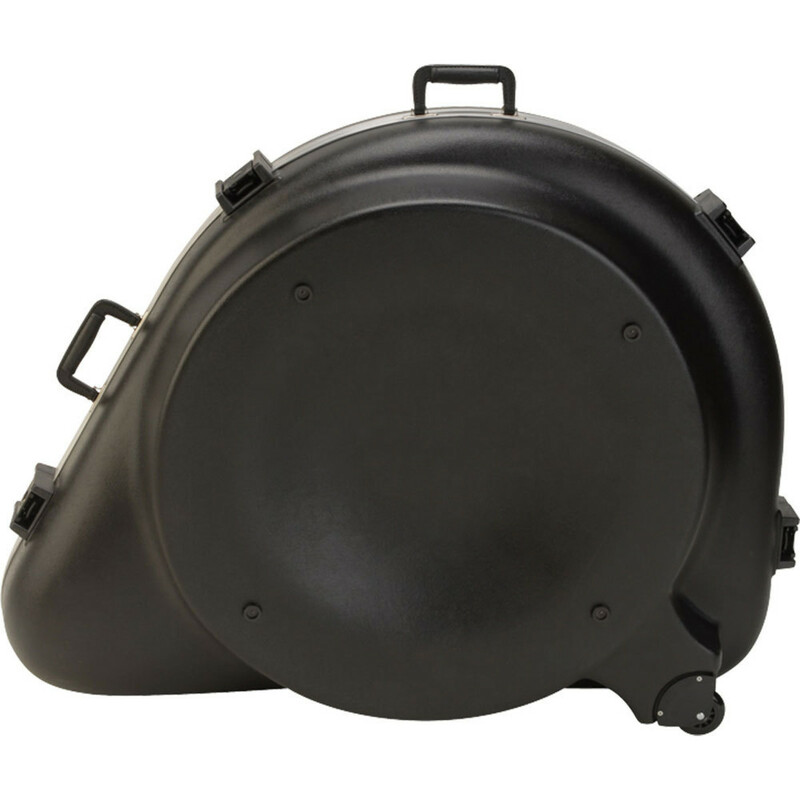 The hardshell case features heavy duty construction for maximum protection, ensuring your instrument is safe and secure at all times. 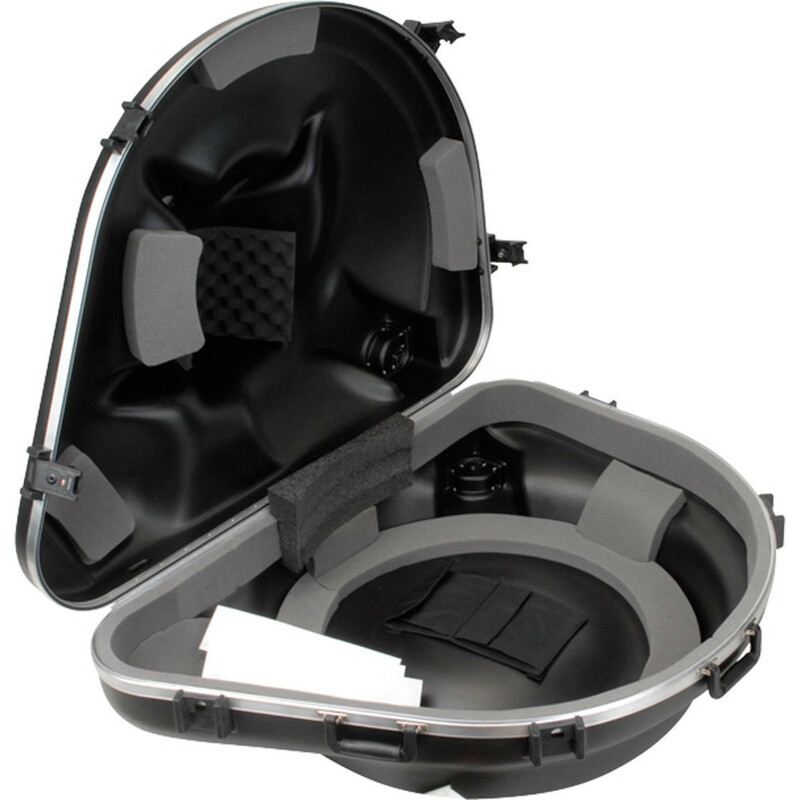 The case features an accessory compartment that will accommodate neck, bits and a mouthpiece. 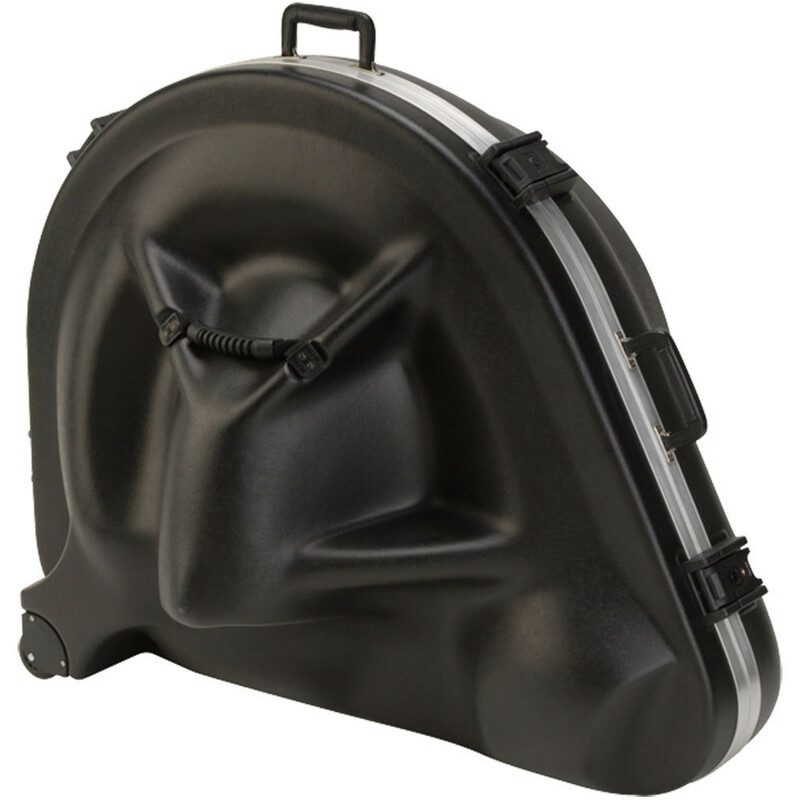 The SKB Sousaphone Case also features TSA locking latches and built-in wheels, allowing you to transport your case with ease.